CLEVELAND, OH. (THECOUNT) — Socrates S. Kokkalis, the son of tycoon Socrates P. Kokkalis, was found dead Saturday night at the Marriott Hotel, authorities confirmed. Kokkalis, 34, was found dead Saturday at a downtown Cleveland hotel while in town on business. He was the vice president of the Greek Olympiacos football club. A local news report mentioned that Kokkalis was meeting with regulators regarding a sports betting project. 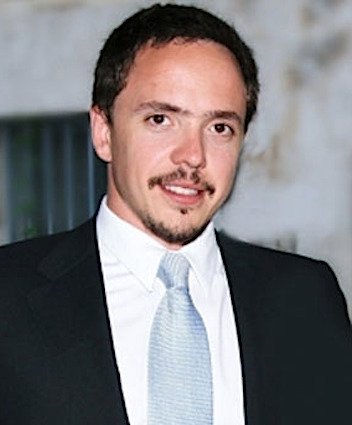 Kokkalis was also on the board of directors of Intralot Interactive, a Greek gambling technology company. Socrates P. Kokkalis, the father of the deceased, is the founder and largest shareholder of Intracom Holdings, one of the largest multinational telecommunications and technology companies in Europe.